What To Do If You Can’t Achieve Consensus in a Conflict? In the previous four articles, I have written about what conflicts are, what not to do when they happen, how to prepare to solve them through a conversation, and some practical tips to follow during the conversation itself. However, doing all this doesn’t guarantee the result you desire. Conflicts can be complex, and there are times when people (including you and me) are more interested in winning (or getting our way) rather than working together to get what we really want. Human beings are complex emotional beings, and often we end up attaching the outcome of a conflict to our personal identification. That leaves us with the question of what to do if we can’t achieve consensus in a conflict resolution conversation? If you have done your preparation well, you already know how to escalate the stalemate to your superiors in the organisation so that they can help. If you have not decided any escalation rules earlier, now is not a bad time to do it either. The only thing we must keep in mind with deciding escalation rules or escalating an issue itself is to not do it unilaterally. It is always beneficial to work with the other party to decide whatever escalation rules you can come up with, and then if the situation demands, to escalate the issue together. 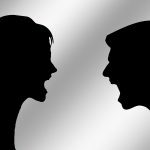 Escalating an issue alone without first communicating to the other party hurts the trust and the relationship which might make it even more difficult to resolve the conflict in the future. If you have reached a stalemate, one common option is to take a break and reconvene later. Taking a pause at this time gives both sides space to reflect on the discussions so far and evaluate options. You might decide to harden or soften your position during this time, and get a different perspective of the big picture. When you meet again after a break, it is important to redefine the common purpose which both parties are seeking. Then you can work together to understand each other’s point of view and negotiate again. If the disagreement has reached a point where you can’t reach a solution acceptable to both parties, it might be prudent for both parties to walk away with their respective BATNAs (Best Alternative To A Negotiated Agreement). Not reaching a consensus in a conflict is not a bad outcome. Sometimes the best outcome is to not agree with the other party while still respecting them and keeping the relationship healthy. Once the discussions are over and everyone walks with their BATNAs, you can look back and reflect upon the whole process. There might be lessons for you which might help you in future conflicts, and evaluating the choices you made is a good exercise after the discussion. You should also acknowledge yourself for putting in the effort required to resolve the conflict. Give yourself credit for working together and strengthening the relationship, irrespective of whether you got the result you wanted or not. Another step forward (if both parties agree to it) could be to seek mediation from a third party. This is different from escalation as escalation means involving your managers or seniors in the conversation. The rules of mediation seek the involvement of an independent third party. And of course, the rules of mediation should be decided by both parties together. Below are a few ideas to keep in mind before you go down the path of mediation. The third party must be agreeable and respected by both of you. Do not accept a third party mediator you don’t trust, and never force a third party on another. The third party should play a neutral role and not take sides. It must listen to both sides then take a decision based on merits of the arguments and facts presented. Decide the rules of argumentation and reasoning together before starting the process. Discuss possible solutions and compromises. See if you can agree on any tentative agreements. Take it step by step. Even if you can’t reach your desired outcome, see if you can reach half way. Close the mediation and finalize any agreements. Do a final check to see if both parties are satisfied? Do both the parties consider the mediation and final resolution fair and pragmatic? Without a YES to the above questions, any solution or agreement is unlikely to last the distance so don’t ignore this step. Create a provision for future conflicts. What will you do if one party goes back on the mediated settlement? Can any party seek a revision to the mediated agreement? To sum up, the above four steps will help you to amicably close a conflict resolution process – with or without an agreement. I believe learning to effectively manage conflicts in a constructive and respectful manner is an important skill to learn, and one which gives people more confidence to work together. Conflicts can lead to misunderstanding and destroyed relationships, or it can be an opportunity to collaborate constructively and strengthen relationships. In the high pressure business environment we all live in today, if we can develop this ability to resolve conflicts amicably, it can become a competitive advantage for us and the companies we work in. 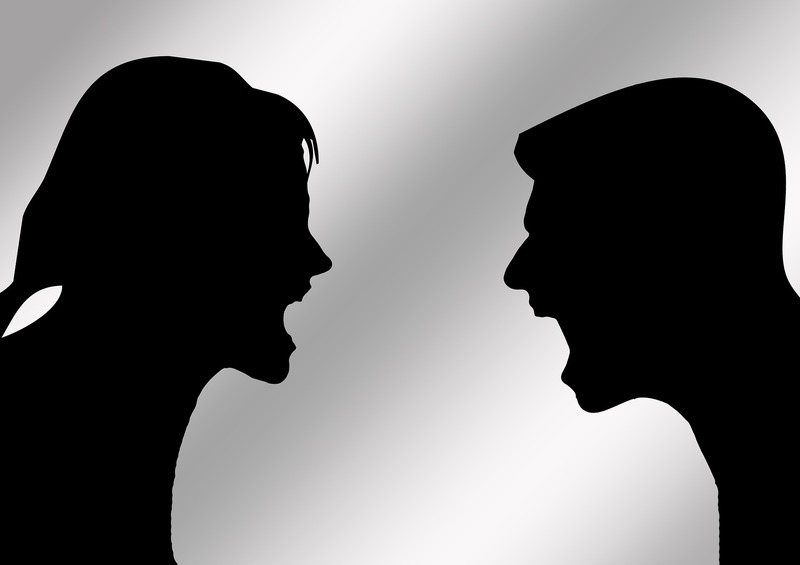 How to Prepare for a Conflict Resolution Conversation? What Not To Do When Conflicts Happen? How to Give Feedback Effectively? What to do Before, During and After a Feedback Conversation?